“It’s estimated every day 500,000,000+ plastic straws are used once and tossed in the U.S alone." Come have a conversation about the gate way of global warming due to plastic. There are so many resolutions and alternatives such as: glass, metal, paper, sugar cone, bamboo, and basically any biodegradable material! 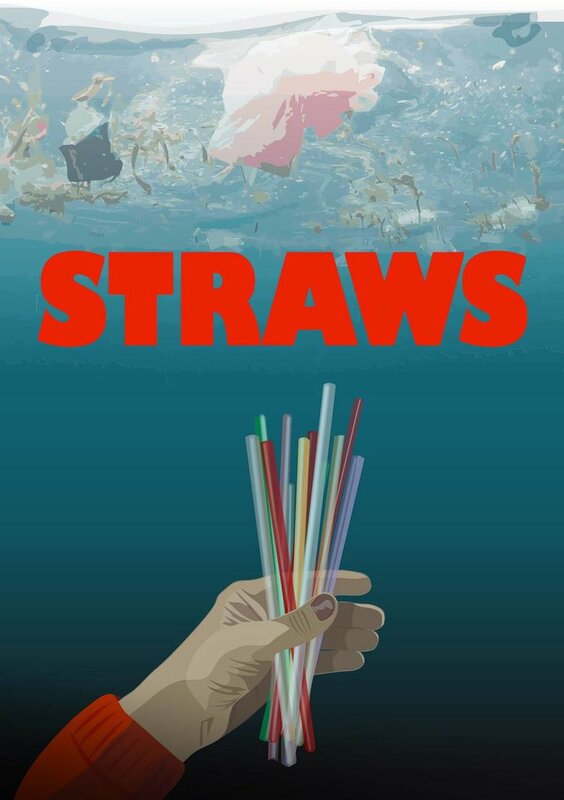 Watch the documentary “Straws” a film by Linda Booker and play a part in helping our earth. Email any questions or anticipated accommodations in advance of the program by 8/25/17 to asp@sonoma.edu.